HONEY STOP THE CAR! 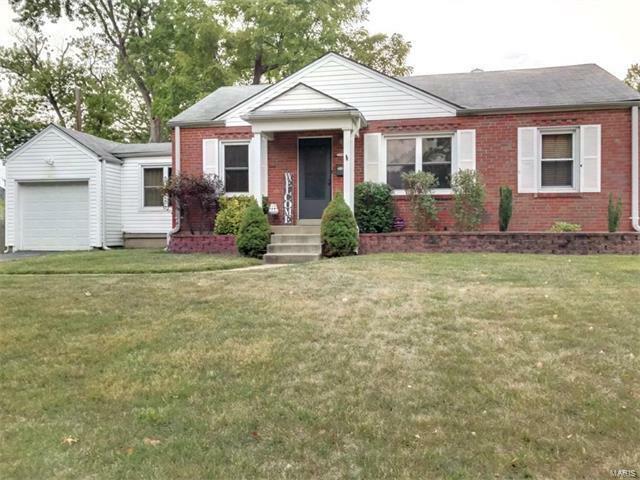 This is it full brick bungalow located on a level corner lot with mature trees! Over 1000 sq ft of generous space to move about w/extra space in the Finished LL. Here are a just a few of it's wonderful features: New Carpet in the enclosed breezeway (08/17) Gorgeous Kitchen w/ 42 inch custom cabinets 13in ceramic tile laid on the diamond, upgraded stainless steel appliances, natural slate back splash, under cabinet lighting. There is extensive recessed lighting and newer fixtures throughout the home, Thermal Clad tilt in windows. This home is move in ready! Hard wood floors w/red oak base, shoe & window mold, therma-tru front door. Solid 6 panel wood doors throughout W/matching bronze hardware. Updated bath w/. mosiac tile surround. Finished LL is perfect for media room & Poss 3rd bd/office ample storage along updated elec. & plumbing. Patio and fenced backyard w/storage shed.